SAVE $$$ ON THE FUEL ECONOMY! 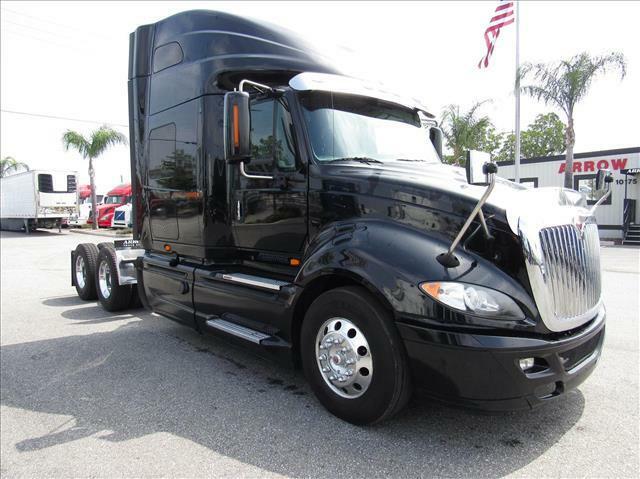 This sleek Prostar gets an average of 8.3 MPG! The combination of Cummins ISX and Fuller 10 speed transmission makes this a very economical truck! Double bunk stand-up sleeper, wood grain accents, aluminum wheels, excellent miles, fresh oil change, DOT ready!